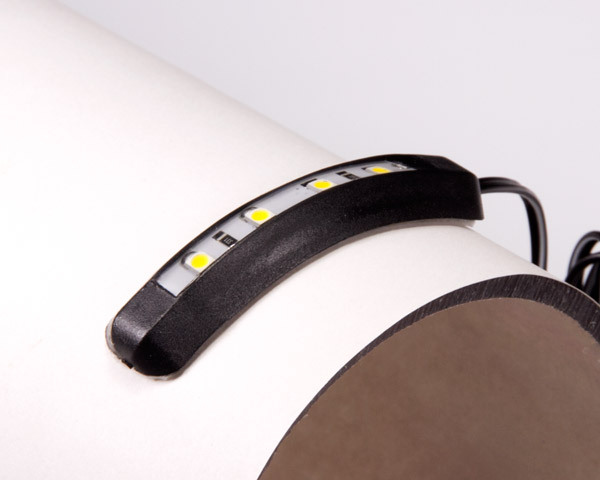 This low-profile flexible LED light module can be used for many applications, including motorcycle lighting, cabinet lighting, shelf lighting, courtesy lighting, and vehicle accent lighting such as trunk and hatch lighting, side mirror lighting, and underglow lights. 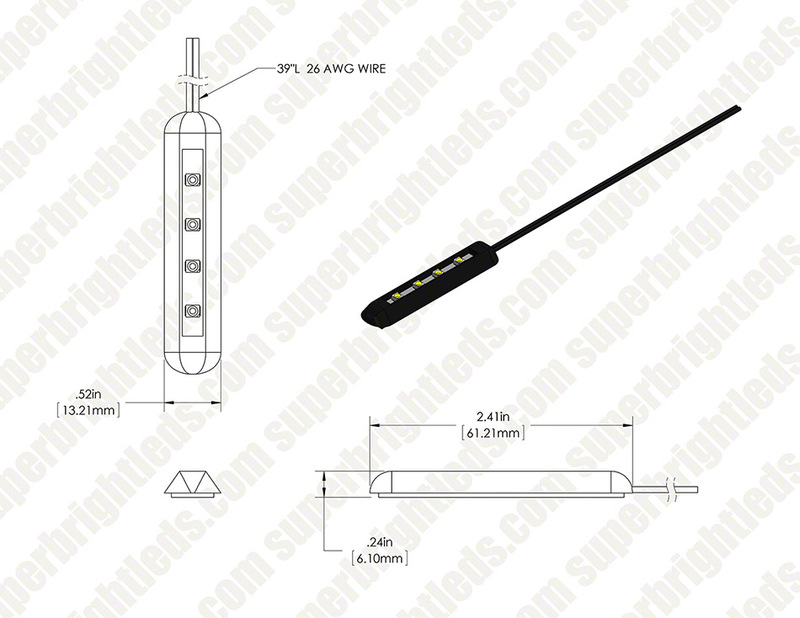 The accent light module has 4 LEDs (3528 SMD) that emit a wide 110° beam angle. 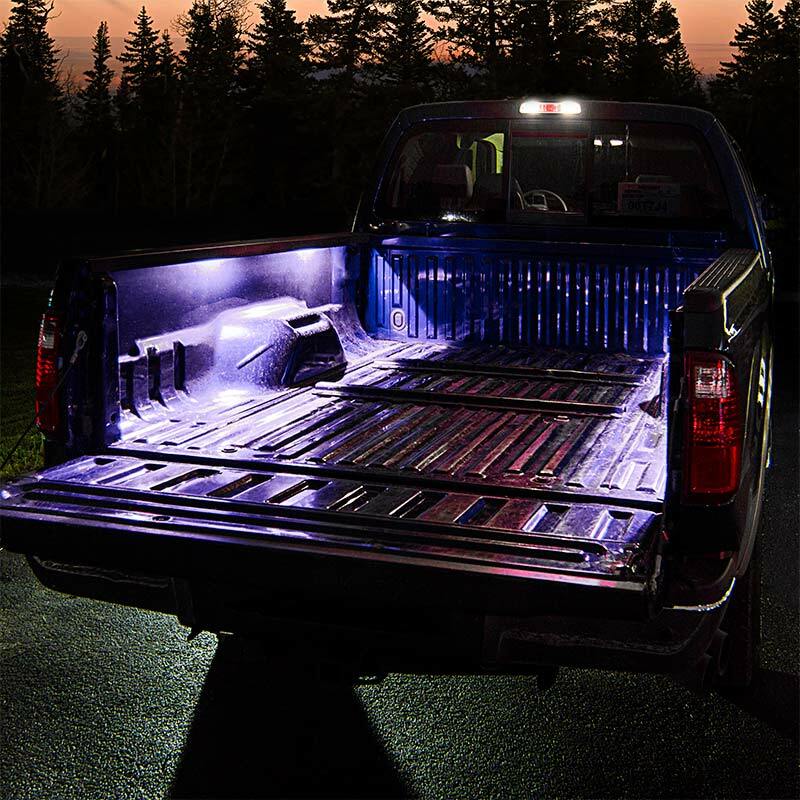 A weatherproof black housing protects internal components, and the 35" power wire and adhesive backing let you easily mount the flexible LED light module where it's needed. 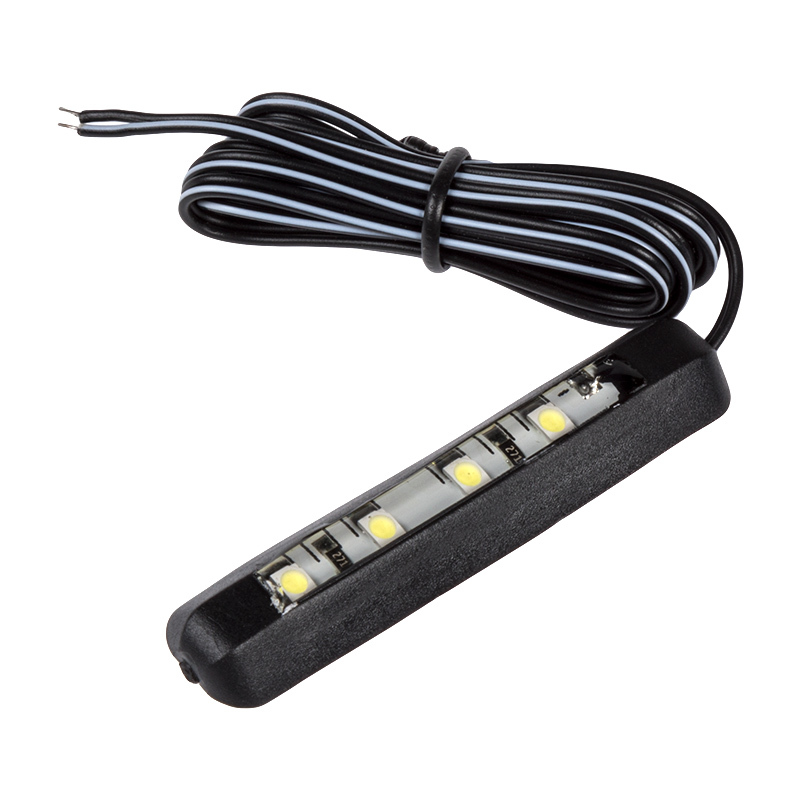 The energy-efficient LED light operates within a wide 9-15V DC range and is designed to last 10,000 hours. This LUXART® LED accent light is available in cool and warm white, blue, green, yellow, and red. This review is for both the cool white and red modules. 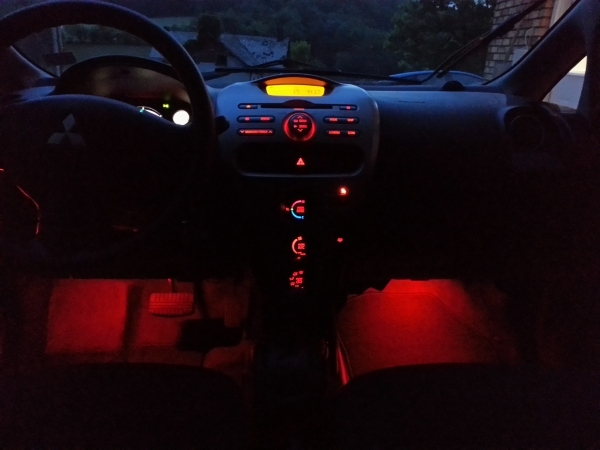 I installed these in my Mitsubishi i-MiEV, cool white for extra dome lights, and red for accent lights. 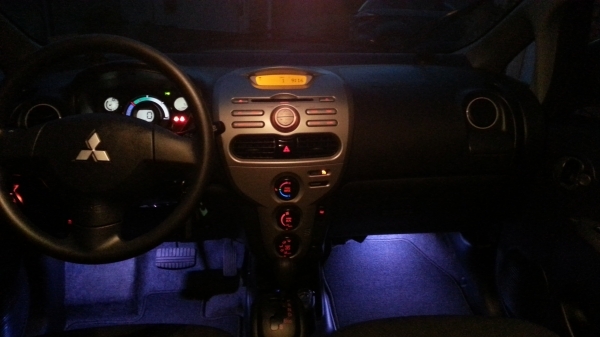 I installed two cool white lights in the back of the car for better visibility at night (the stock dome light doesn't light this area at all), and under the dash to illuminate the driver and front passenger footwells. 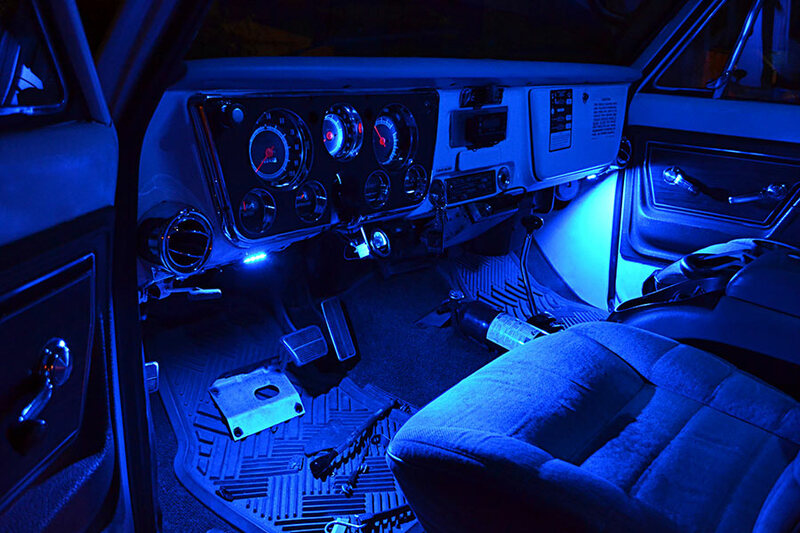 I also installed red modules in the front footwells to light the floor when my driving/marker lights are on. 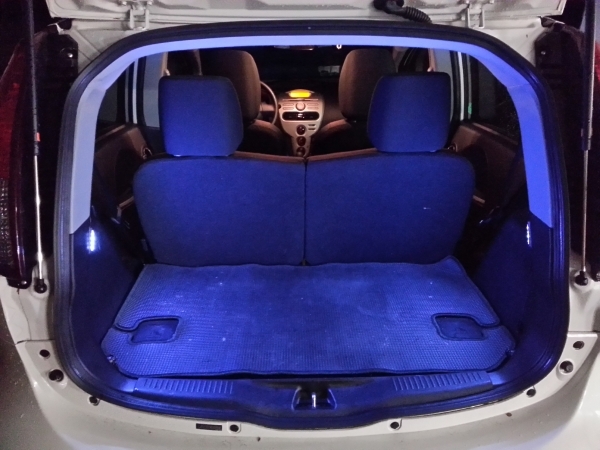 The are bright enough to light the footwells completely, but are not obtrusive to driving. They're even on a dimmer should they need to be turned down. 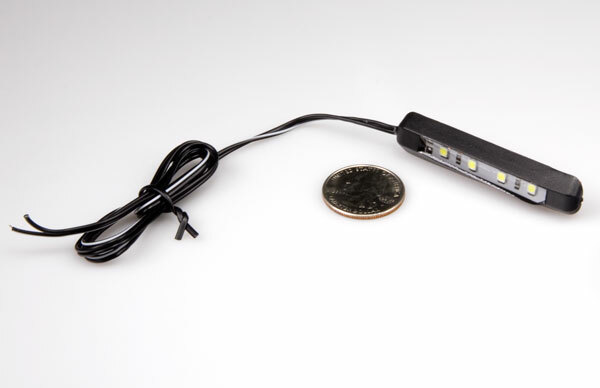 These modules are easy to install with the 3M backing, and are small enough to fit almost anywhere. 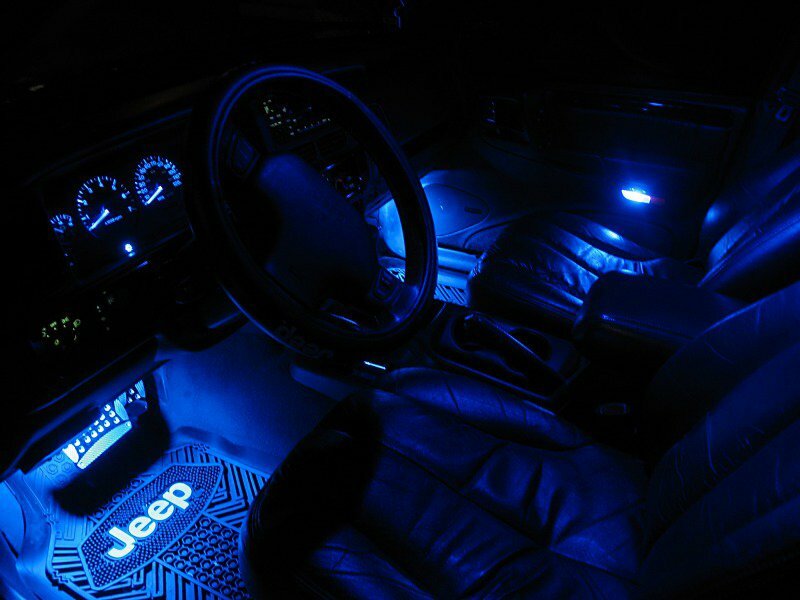 They give off bright, even light and work very well to brighten the interior of the car. 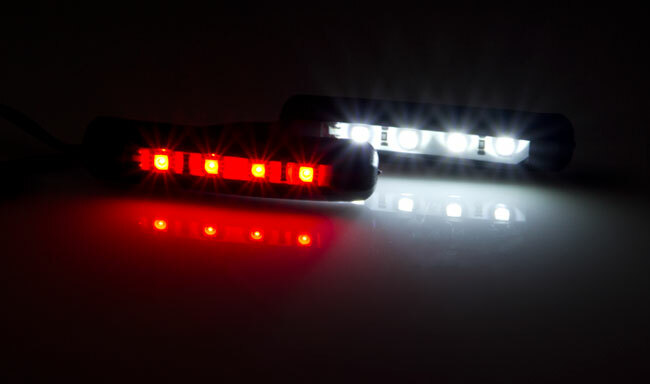 I just ordered 4 more (2 cool white, 2 red) to put lighting in the rear footwells. The lights were perfect for what I need their small bright and fit in tight places and plenty of wiring comes with the lights. Super Bright were quick with delivery, the price is great, look into stores and compare, I did. Great product,I can't believe how well these lights work, very very bright. This light was exactly what i needed. 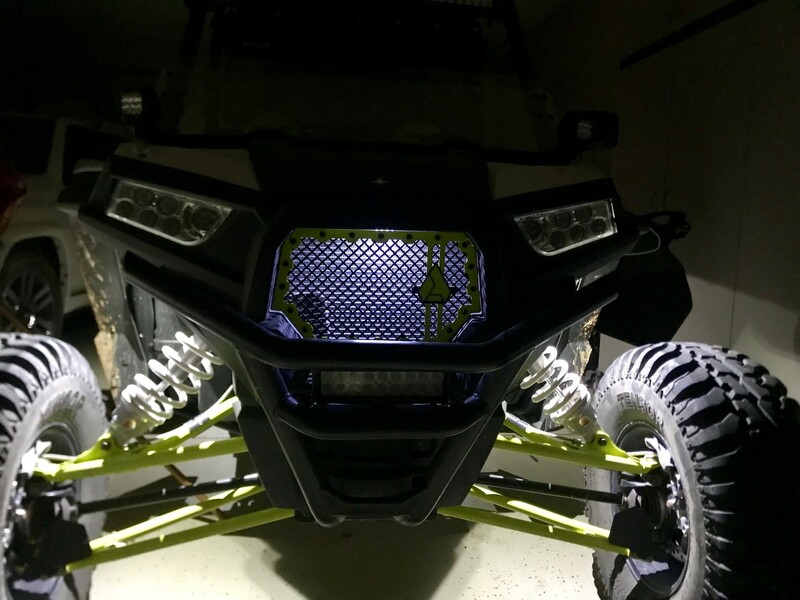 I installed it behind my grill on my Polaris RZR XP 1000 to give it a nice little glow at night. 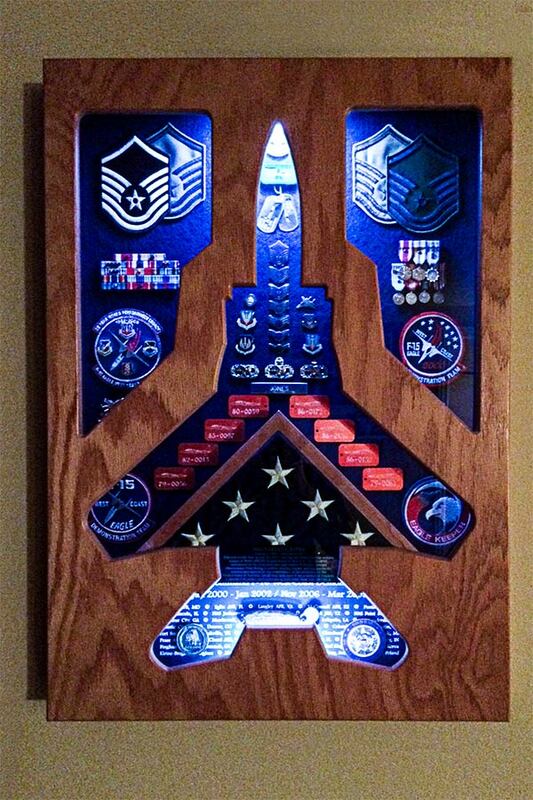 I get compliments on it all the time and it has held up well to the heat, vibrations and water/dust. Highly recommended.